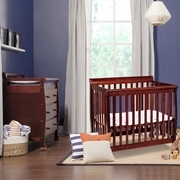 Great for saving space, the DaVinci Kalani Mini Crib in Cherry will provide optimal comfort for your baby while also freeing up floor space in the nursery. Made of solid pine, this sturdy crib was engineered to last. 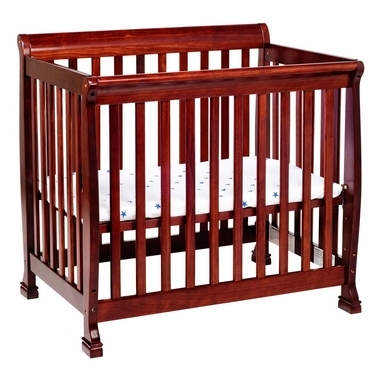 When your child is ready for more independence you can convert the crib to a twin bed with the use of conversion rails. 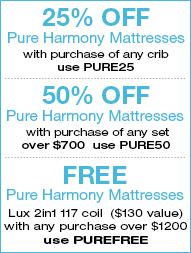 (rails sold separately) Built with DaVinci's high standards in safety, this crib also comes with an adjustable mattress support, non-toxic finish and static rails to ensure that your baby is always secure in his or her sleep environment.